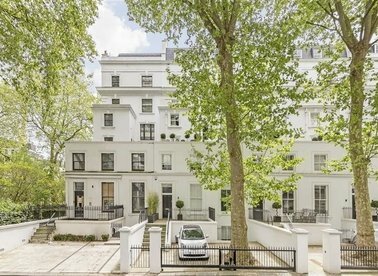 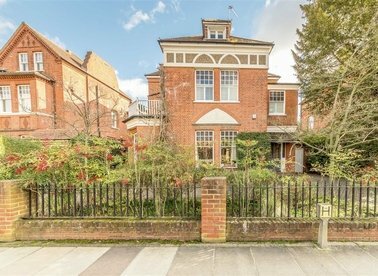 This well-presented six bedroom detached house is situated on the edge of Walpole Park with gated parking and a private south-facing garden. 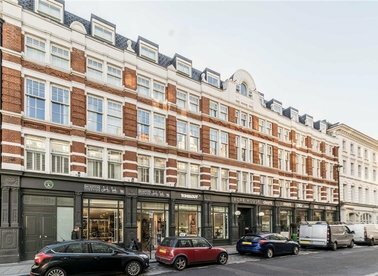 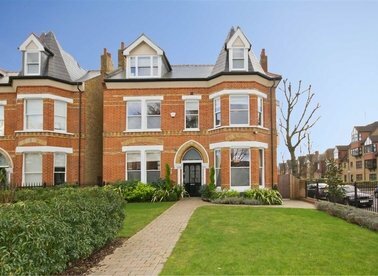 The property has been finished to the highest standard and offers ample living space throughout. 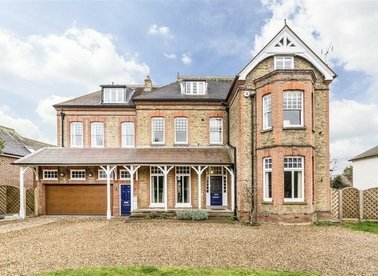 This six bedroom detached house offers over 5,000 sq ft of living space. 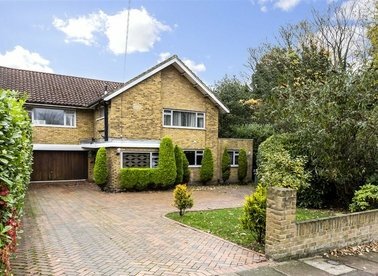 With a large heated swimming pool and Jacuzzi, west-facing garden, double garage and ample off-street parking. 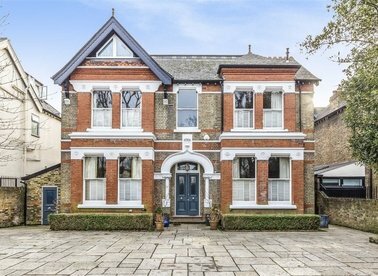 An impressive seven bedroom detached family home with a mixture of retained period features and modern finishes with a striking full height glass wall in the dining area leading out to a private garden. 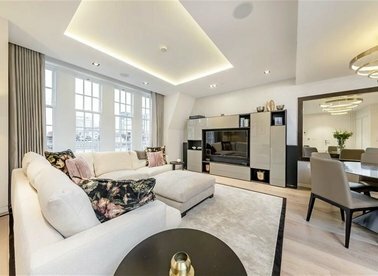 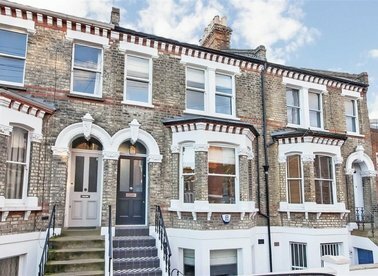 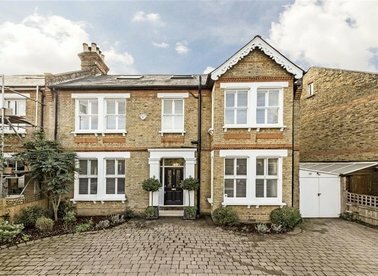 This beautifully appointed Victorian house fully renovated to a high specification boasts four bedrooms, private garden, cinema room and custom made bespoke kitchen and is located in the heart of bustling Brook Green.